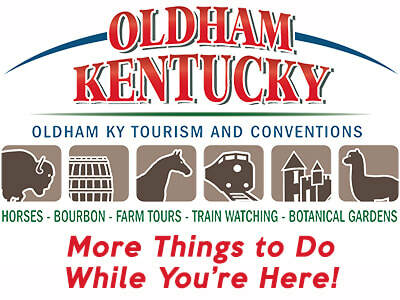 KOI Mud Racing will be back for another mud race at The Oldham Co Fairgrounds on Friday night August the 26th. Tech will start at 5:00pm and racing at 7:30. We will have classes for atv's and all full size vehicles. Tires: any size DOT tire allowed. No cut or paddles. Engine: no after market blocks or heads. Suspension: factory type (lift kits & traction bars allowed).